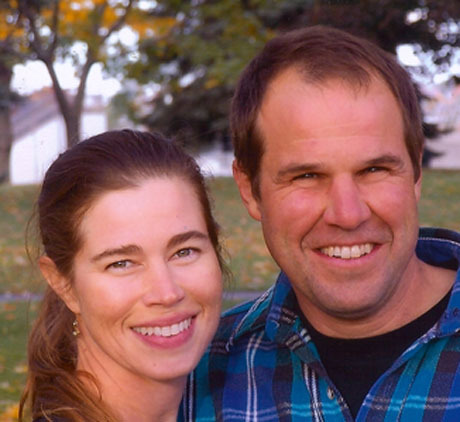 Clark and Karri Seger (Dr. Granite and Nurse Marble) - Granite, M.D. Published December 5, 2012 at 460 × 422 in About Us.